Sony may have big plans for the PS5 PlayStation Network. With PS5 price rumors, speculation on backwards compatibility with PS4 games, and whispers about specifications, the latest rumor comes from an unexpected source, one who usually writes about Microsoft’s console. In 2018, Jez Corden from Windows Central, claims he’s heard a few rumors that are very interesting. In a tweet, he says that Sony might be looking to overhaul the infrastructure of the PSN in time for the launch of the next-generation of PlayStation hardware. Corden writes: ‘Heard a few rumors Sony might be working on a big infrastructure/platform update for PSN in time for PS5. They’re not resting on their laurels when it comes to cloud it seems’. What exactly he means is open to interpretation, but Sony’s past comments about cloud servers do tie in with the rumors and the direction that the company is heading. First up, Sony took a huge step in cloud-based gaming with PlayStation Now, a cloud gaming service where you can stream a huge selection of PlayStation games. We’d guess Sony has big plans for PS Now on PS5. 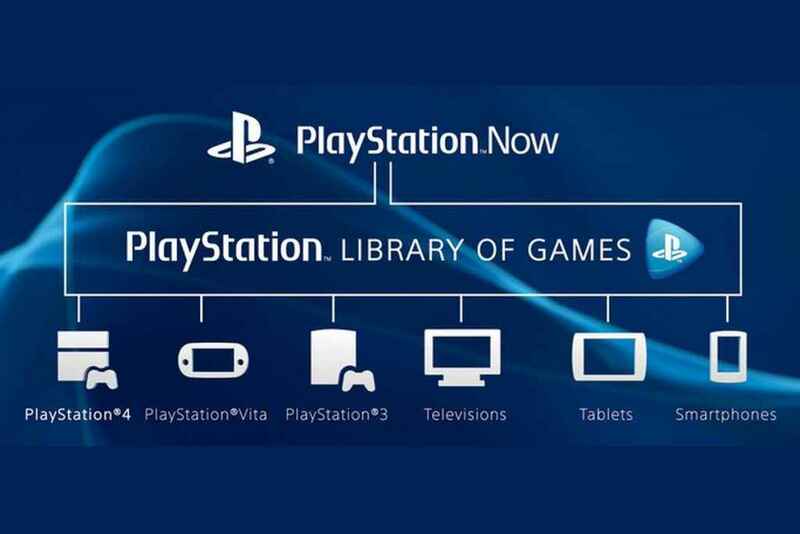 Though there’s rumors that the next iteration of PlayStation Now for PS5 will allow users to download games from the service directly to their console, though Sony has yet to announce it. However, further evidence that Sony plans to move forward with its plans for cloud gaming come from an interview with AMD CEO Dr. Lisa Su. We very, very much appreciate our partnerships with all of our key customers. Microsoft with Windows and game consoles. We have a vision of where cloud computing is going, and we’re closely on that with them. We view part of our strength is that we can work with all customers […] and we can differentiate with each one of them. We’re working with both Sony and Microsoft on consoles, and they both have their specific secret sauce we’re helping them do. We need to depart from the traditional way of looking at the console life cycle. We’re no longer in a time when you can think just about the console or just about the network like they’re two different things. So, what exactly is Sony planning? 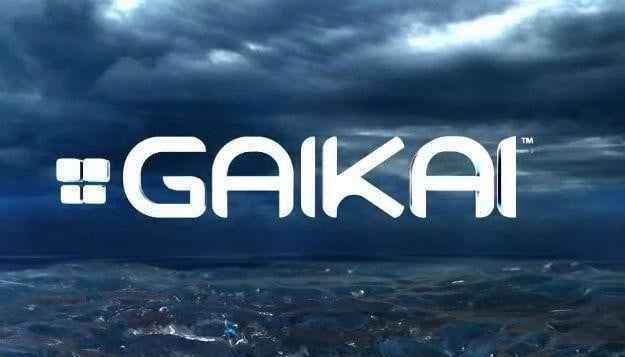 Sony bought cloud gaming company Gaikai for a reported $380m in 2002. 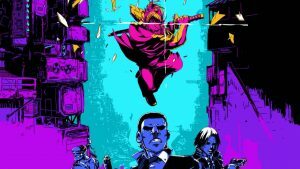 The company could use a solid cloud infrastructure for PS5 to improve the quality and scope of online-only games. Titanfall on Xbox One benefited from Microsoft’s Azure cloud. 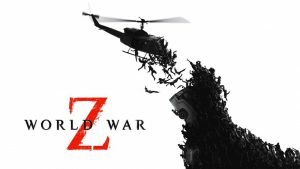 Respawn Entertainment’s shooter used the power of Azure for dedicated servers and to take some of the CPU processing power away from Xbox One to use even better technology hosted in the cloud. Respawn engineer Jon Shiring also believes that this cloud-based infrastructure could could change the way that developers approach making games – and even aid them in creating brand new genres. 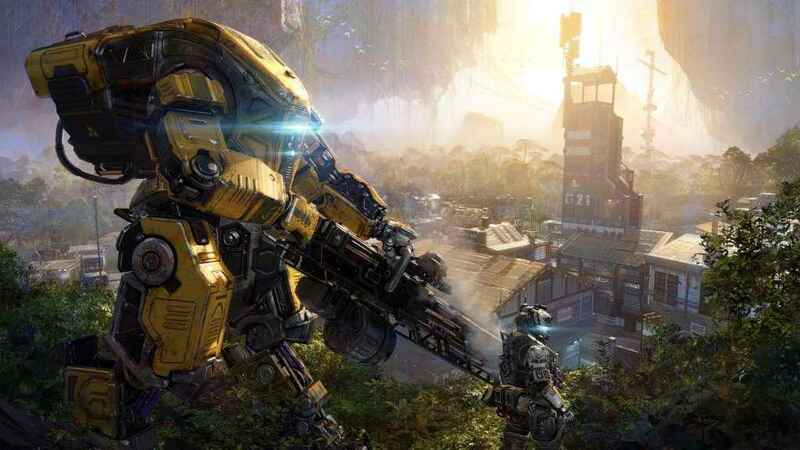 Microsoft’s Azure servers powered the advanced AI of Titanfall. Azure is also used in Forza Motorsport 5, which controls the game’s Drivatar system. Engadget says that it ‘uses the cloud to catalog your racing behaviour and create a virtual driver that competes in other people’s online races, earning in-game money while you’re away’. However, despite TitanFall, Forza 5 and Crackdown 3 utilizing Azure – and it being used cross-platform for Ubisoft’s Rainbow Six Siege – developers haven’t exactly been throwing themselves at Microsoft’s current cloud solution. With the launch of a new Microsoft gaming cloud division at the back of 2017, however, it’s clear the Xbox manufacturer is also pressing in this direction. What it seems is that Microsoft attempted to leverage the power of cloud but failed to a certain extent, owing to a lack of games and a willingness to properly implement the tech. With a new, more powerful piece of hardware and a much wider range of first-party games and developers, we think that Sony stands a far better chance than their rival to do justice to the potential of the cloud. 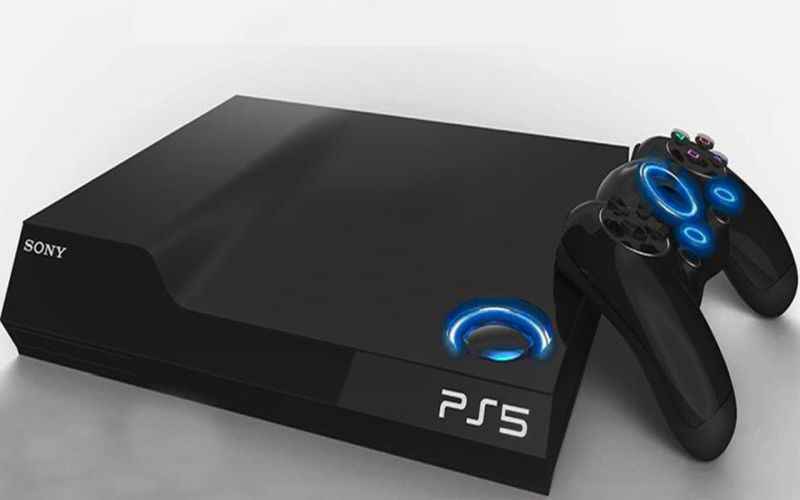 So, if the rumor is true and Sony is planning to overhaul the infrastructure of the PS5 and PlayStation Network, it could change the gaming landscape drastically. What’s New For DualShock 5?